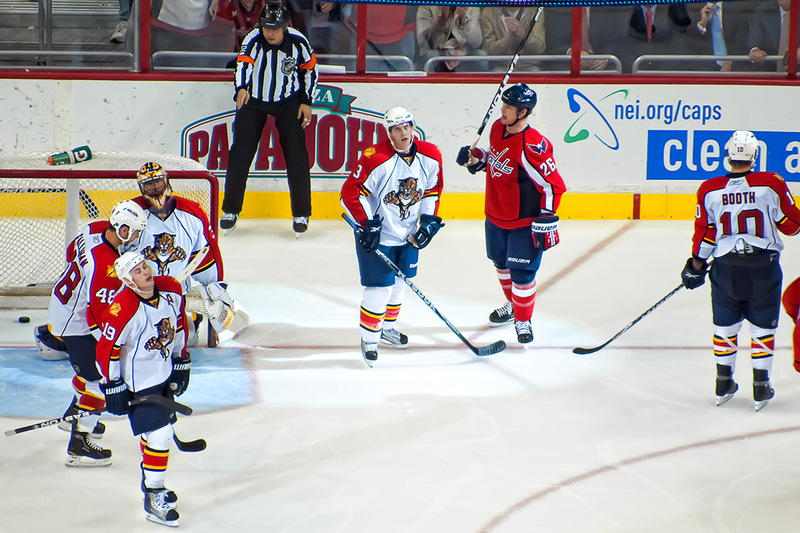 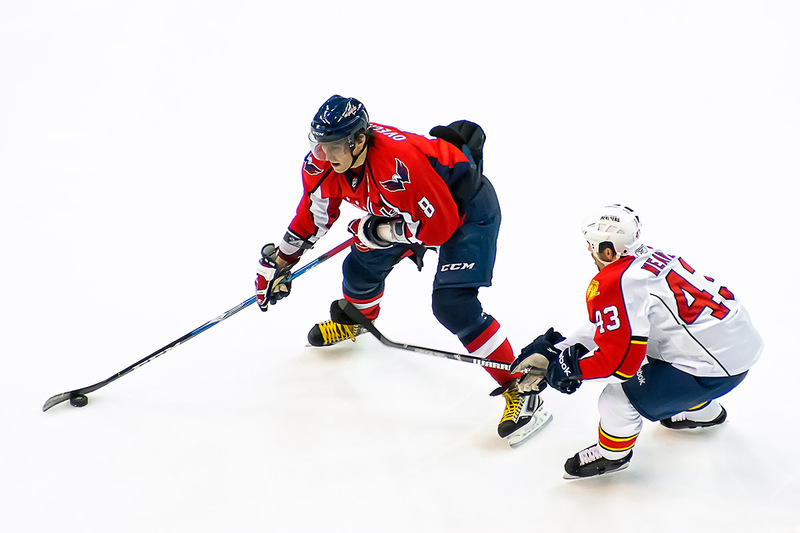 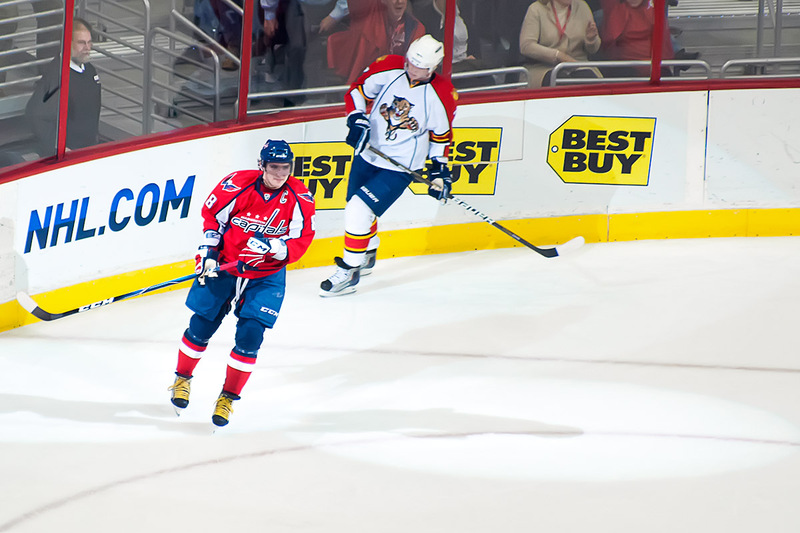 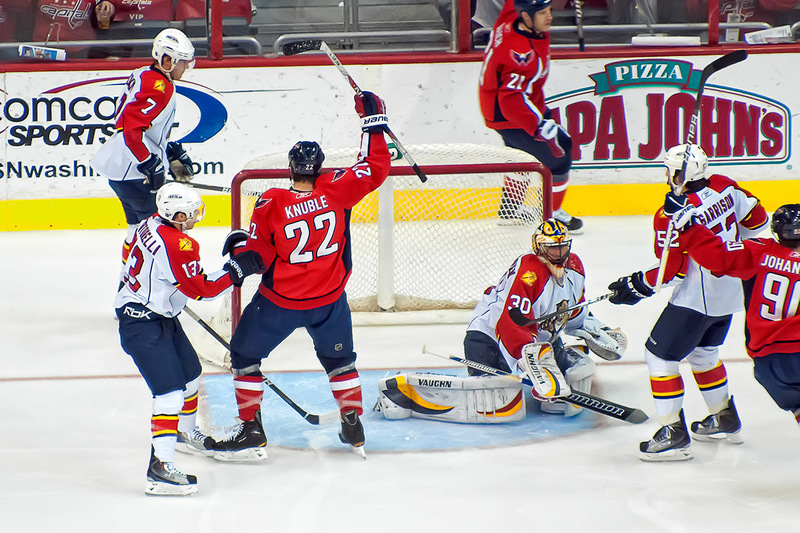 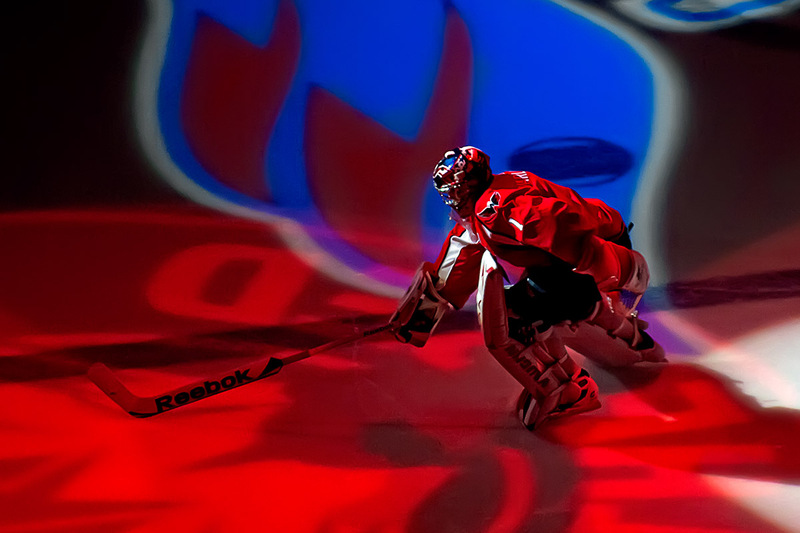 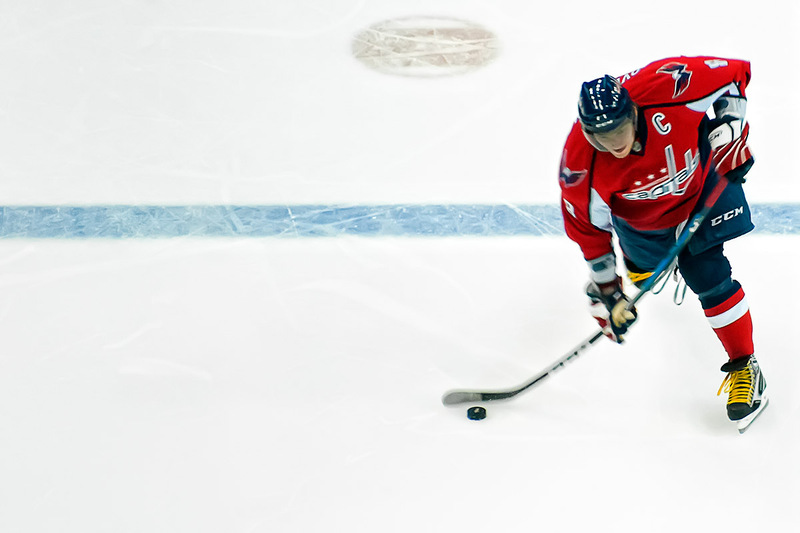 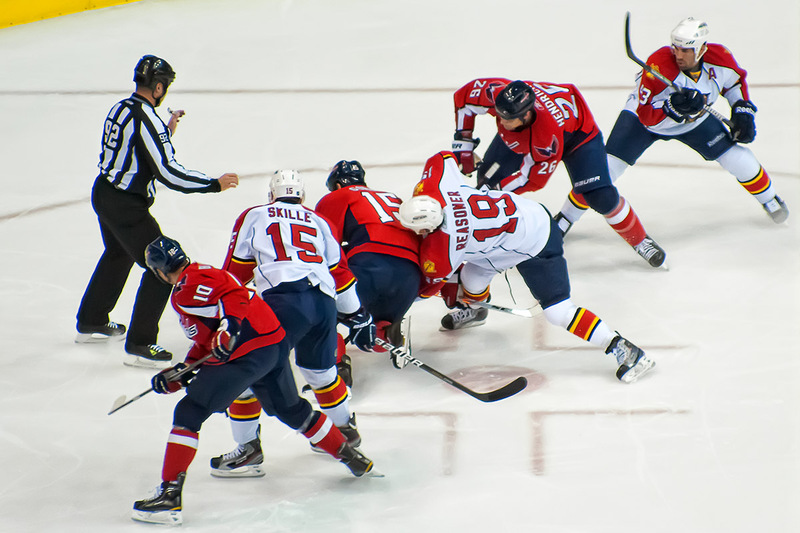 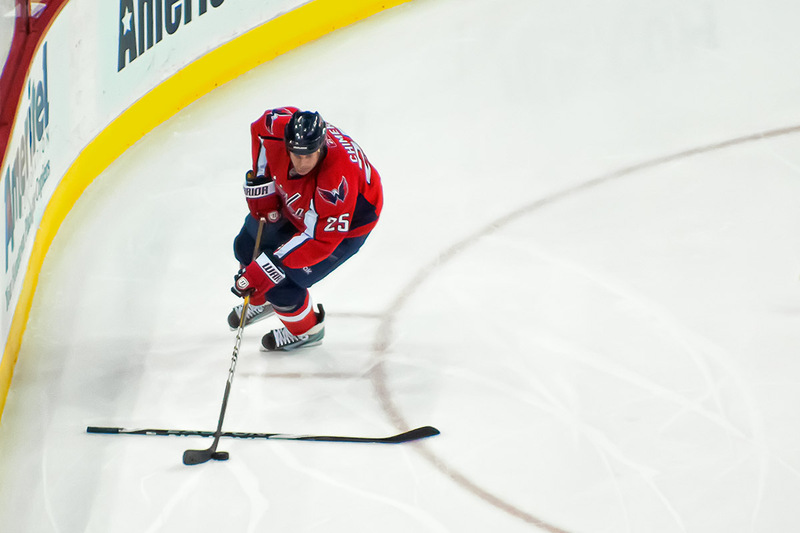 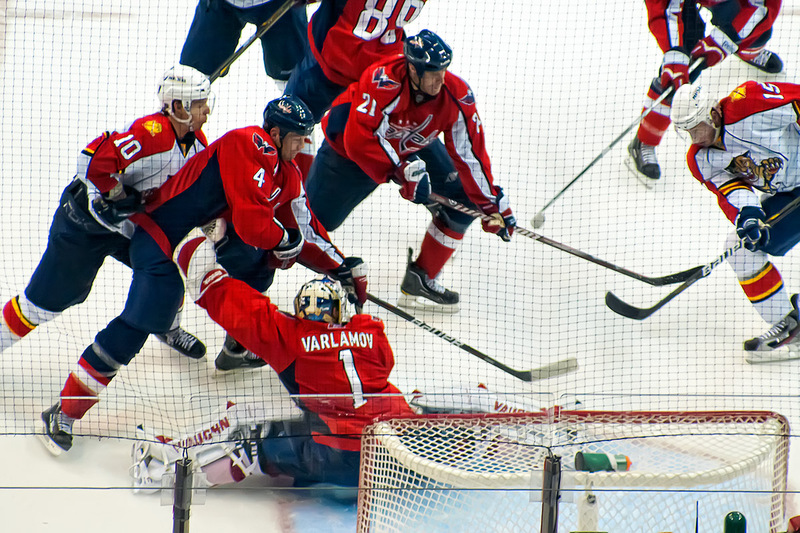 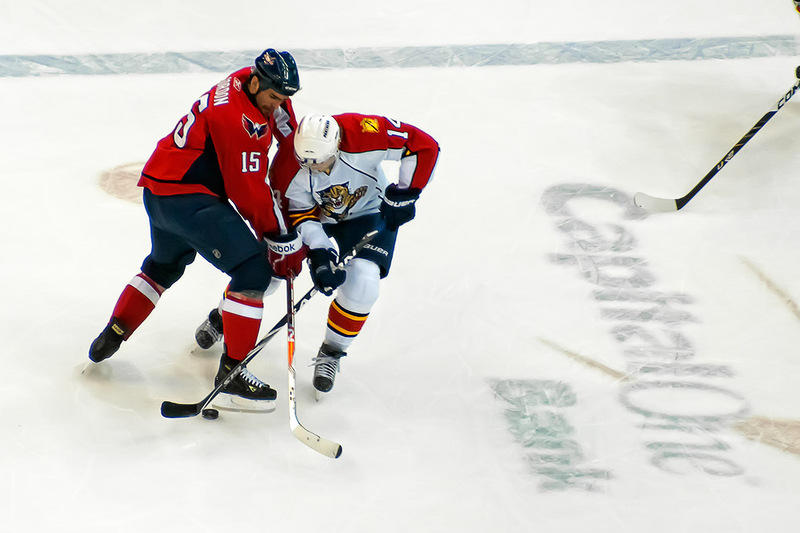 Last night the Washington Capitals closed out their home schedule at Verizon Center for the 2010-11 regular season against the Florida Panthers. 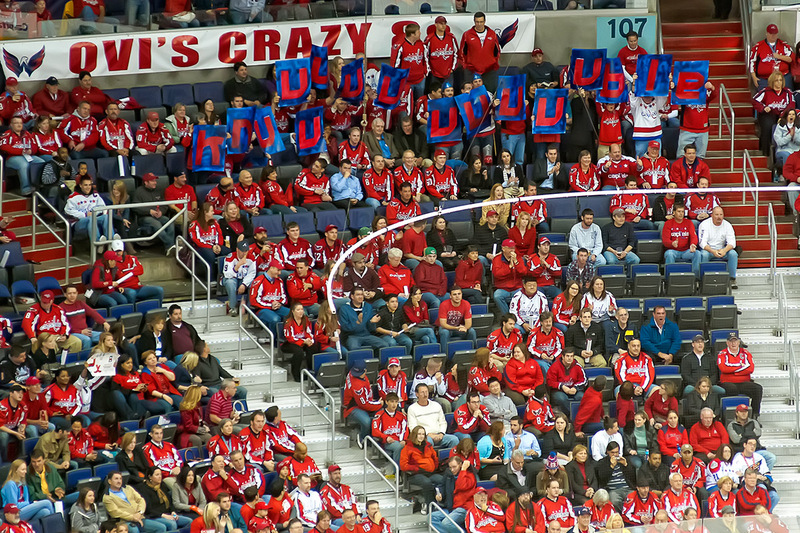 They went out largely how they came in…with wins and by scoring enough to score free wings for fans. 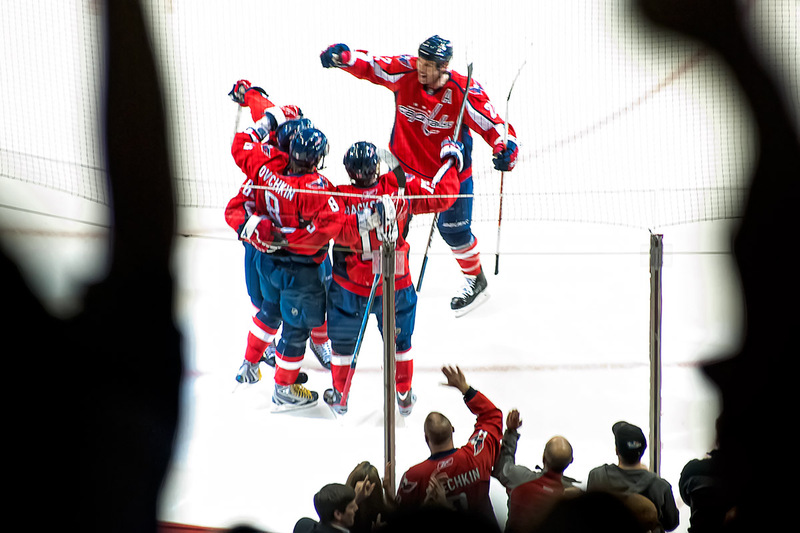 With those bookends, who would have thought that goals would have been so hard to come by in so many of the middle 39 games at Verizon Center? 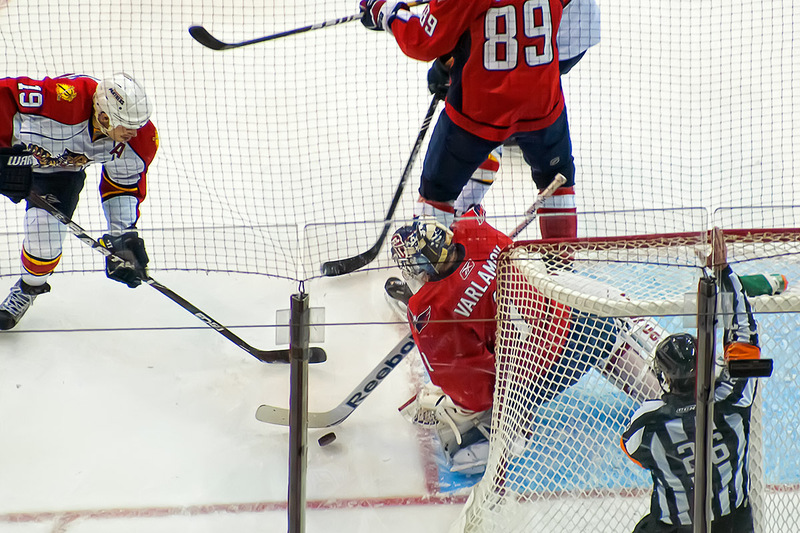 Even so, the Capitals will end the regular season with the fewest regulation losses at home in the NHL (and tied for second with combined regulation, overtime and shootout losses). 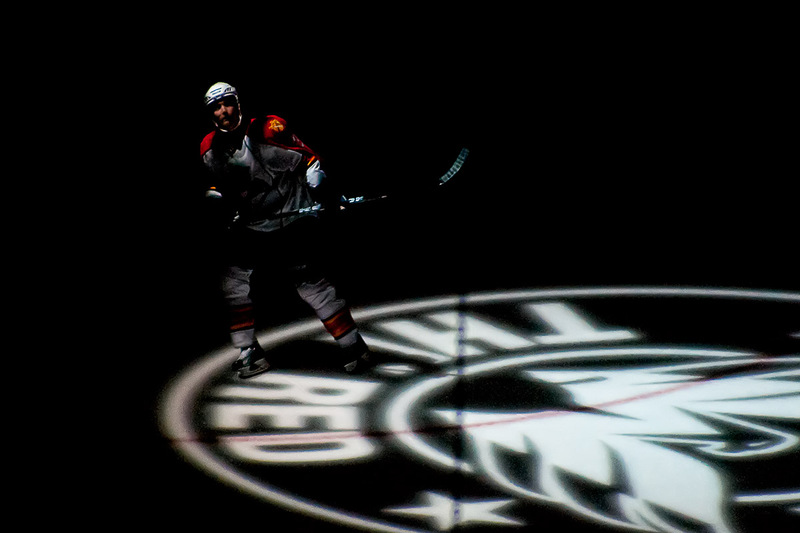 Even with some unexpected and unwelcome stretches in the middle of the season, it all turned out pretty well. 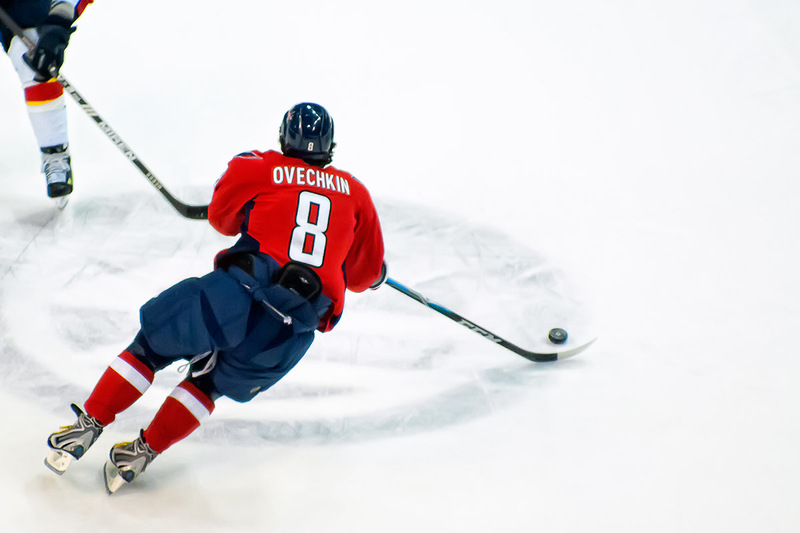 Read about the game itself at places like Japer’s Rink, Russian Machine Never Breaks, and The Peerless. 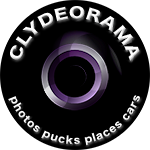 Check out some great photos by @ikeastan on flickr and look at my photos here or on flickr. 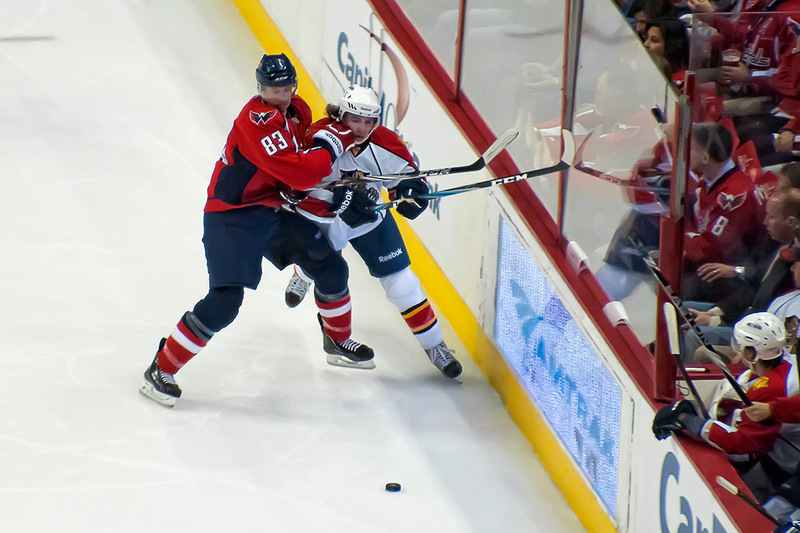 < Another Fight Strap Incident for Alexander Semin?